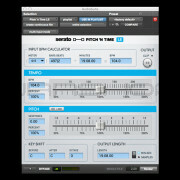 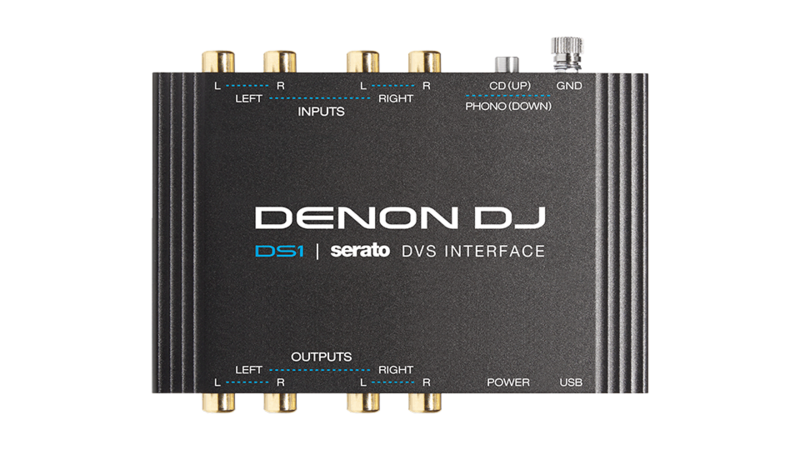 What is the Serato DVS Expansion Pack? 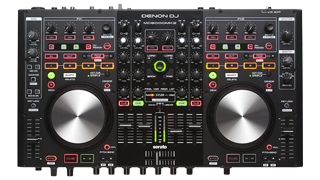 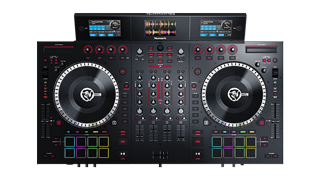 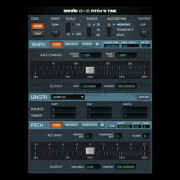 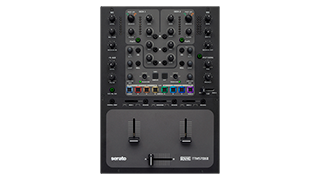 The Serato DVS Expansion Pack enables users with supported controllers to connect Turntables or CDJs and control Serato DJ, using Noisemap™ Control Tone records or CDs. 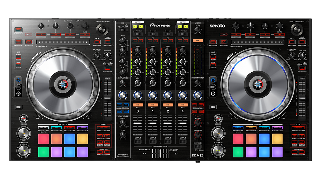 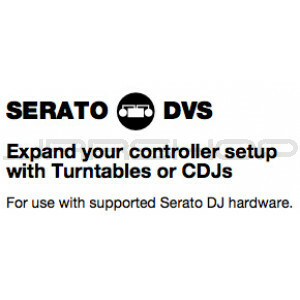 Once the DVS Expansion Pack is activated you can enable Vinyl/CDJ control through the setup screen inside Serato DJ. 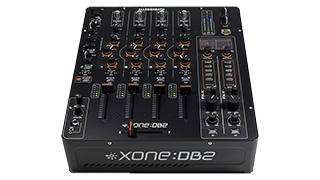 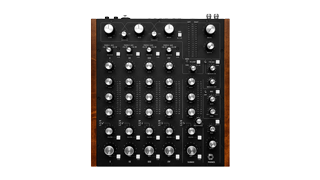 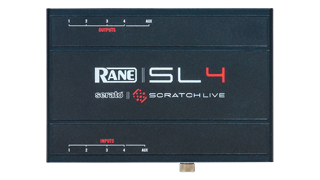 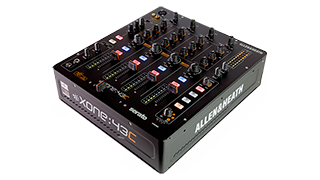 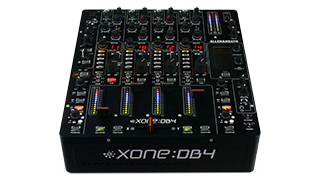 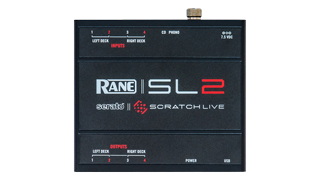 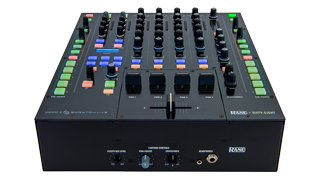 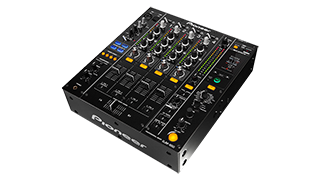 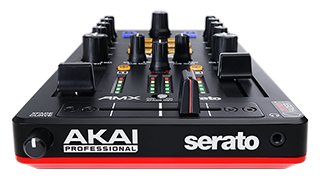 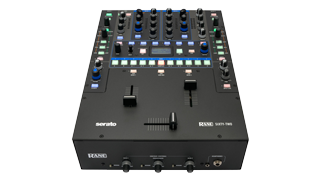 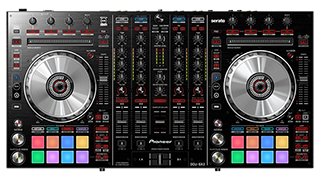 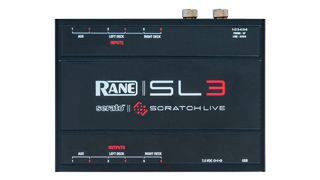 Plug-and-Play Serato DJ supported hardware that requires a Serato DVS Expansion Pack purchase. 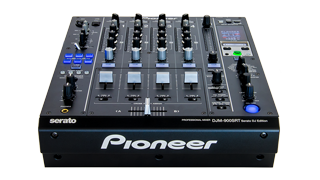 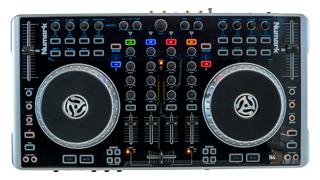 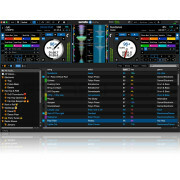 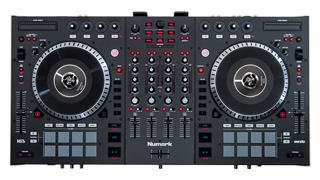 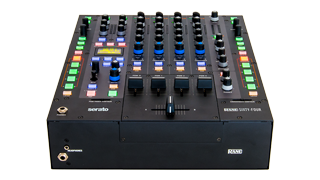 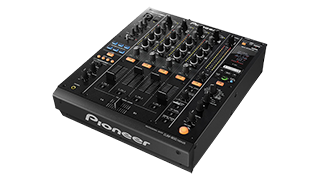 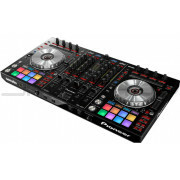 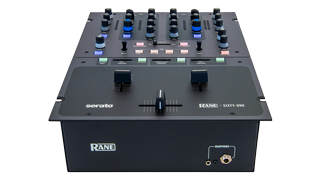 Plug-and-Play Serato DJ supported hardware that does not require a Serato DVS Expansion Pack.